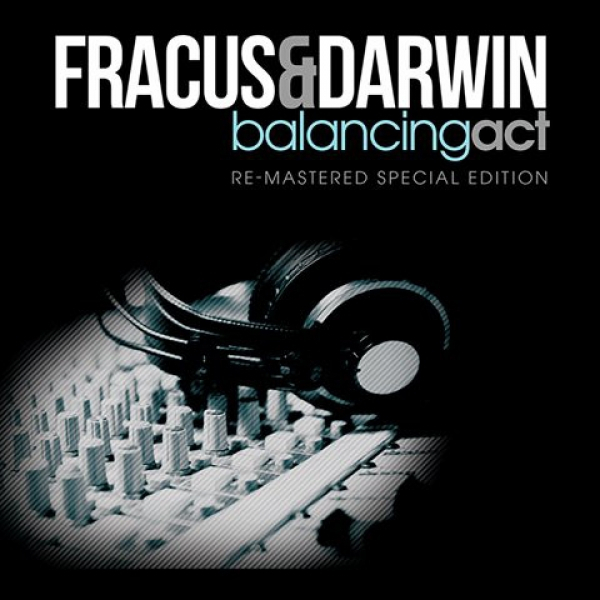 This is a digitally re-mastered and now digitally re-issued edition of Fracus & Darwin's 2010 debut artist album 'Balancing Act'. It contains the same arrangement of full length tracks, plus an additional bonus track, but ALL have been digitally re-mastered for better quality playback and perceived volume. The first three Fracus & Darwin albums are also available as a discounted digital bundle.